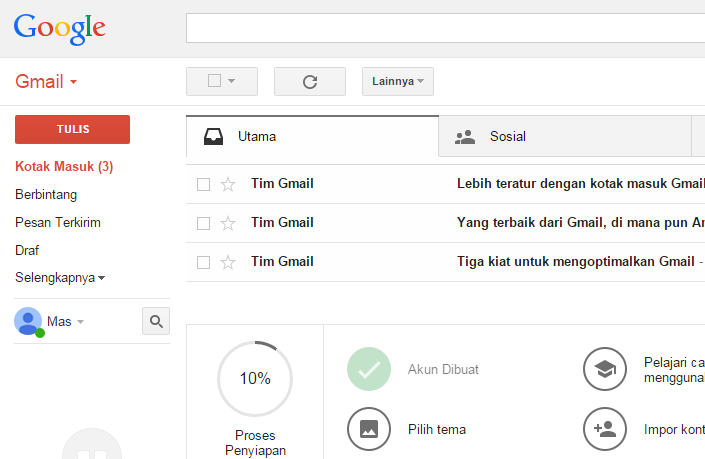 For my friend who wants to create a blog on blogger then it must first have an email account on Google. If my friend had not have it, do not need to worry as to create a Google mail is easy, as easy as turning the palm of the hand. 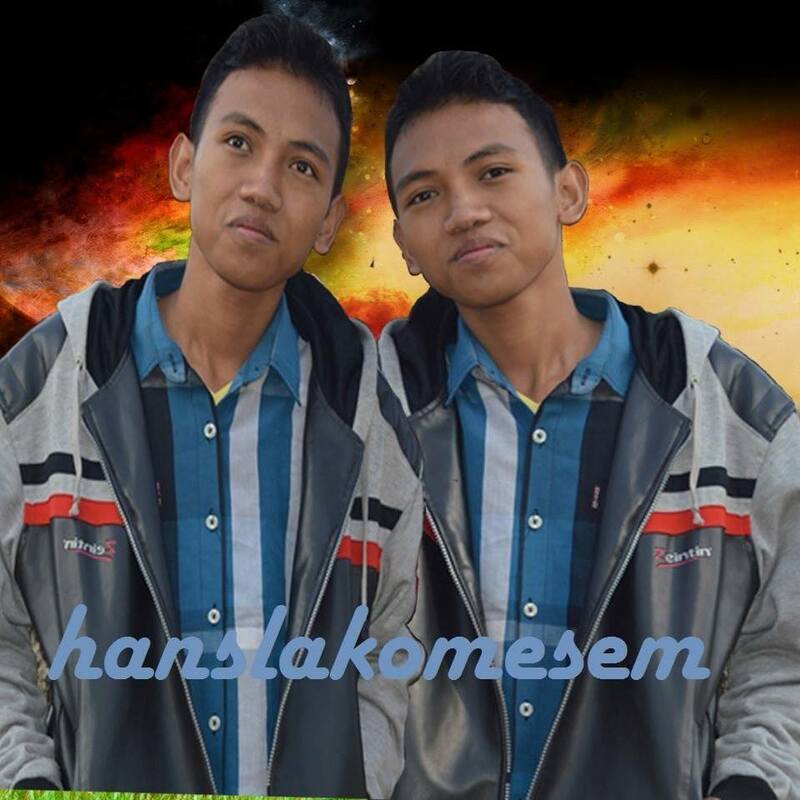 Below I will explain how to make it. # 3. When completed, then just click the button "Next step"
# 4. 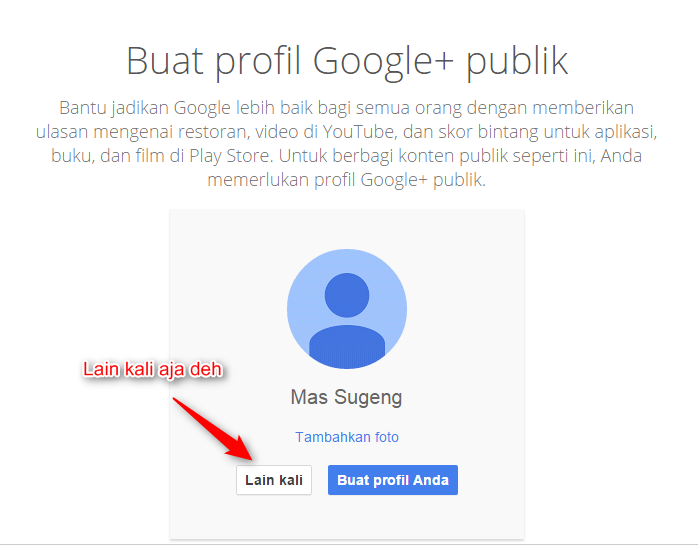 Next later told my friend going to make Google+ profile. Just click "Next time"Because it can be set sometime. # 5. Woohoo !!! Free email from Google, so ... Now we go tohttps://mail.google.com/ to login to the email buddy. 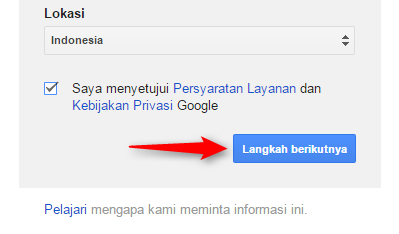 That's about how to make free email from Google or Gmail. Very easy, even elementary school children can do it alone though without reading this tutorial. If my friend still felt trouble, it's called a super duper kebangetan. 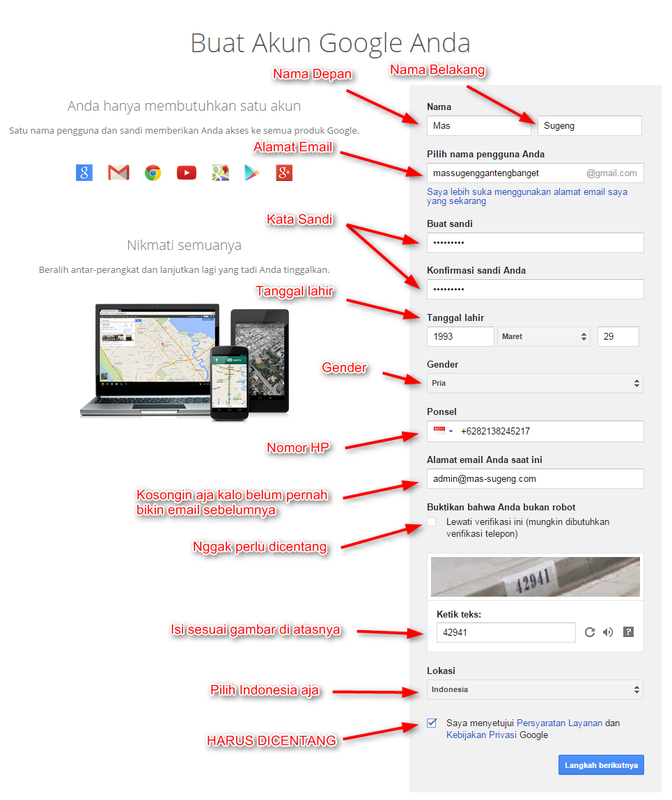 0 Komentar untuk "How to Make Free Email from Google"